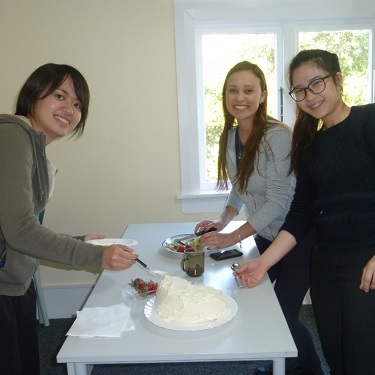 At the end of last term, Sally’s Lower Intermediate General English class had a pavlova decorating competition. 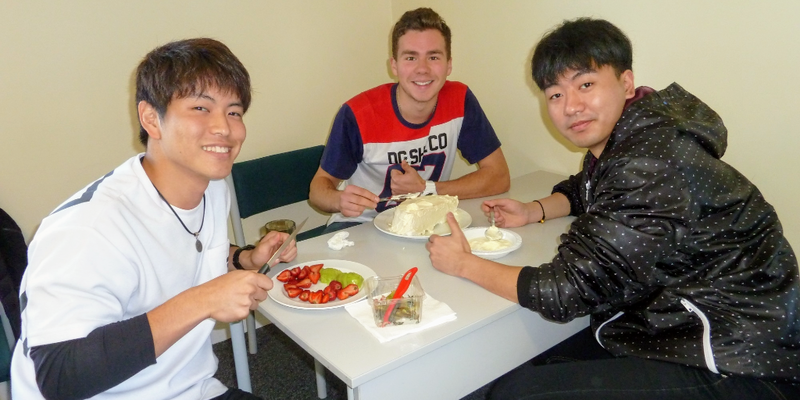 Pavlova is a traditional New Zealand dessert. In the competition, there were four teams. 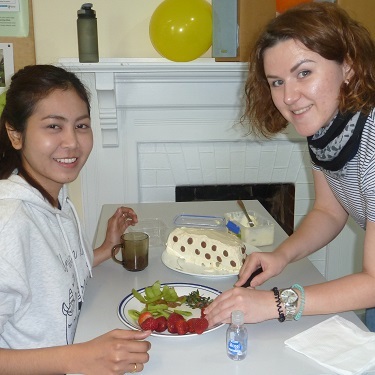 Their teacher Sally gave each team half a pavlova, cream, kiwifruit, strawberries, and some chocolate buttons. 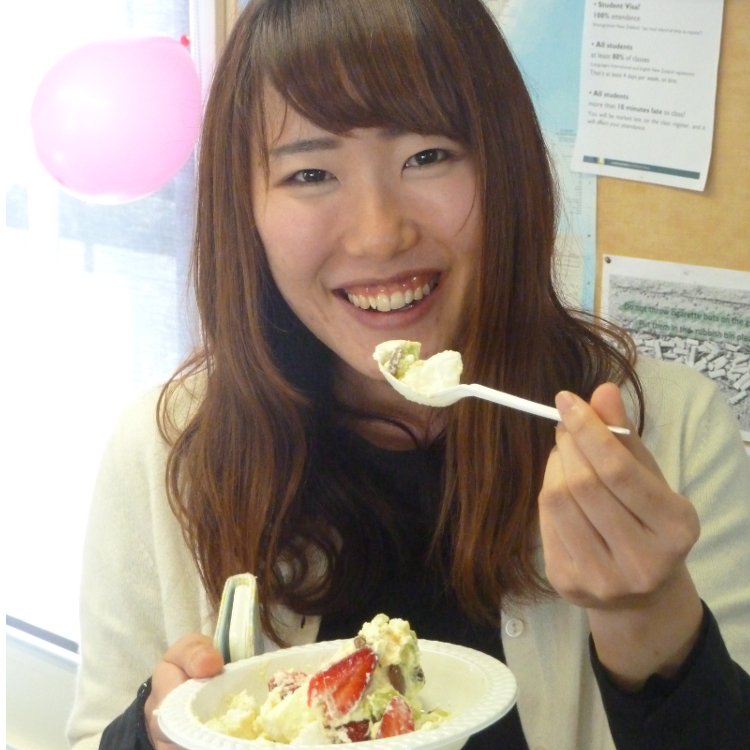 Their job was to make their pavlova look the best. No one was allowed to look at another group’s work until they were all finished. Everyone worked well in their teams and got lots of speaking practice through achieving the task together. 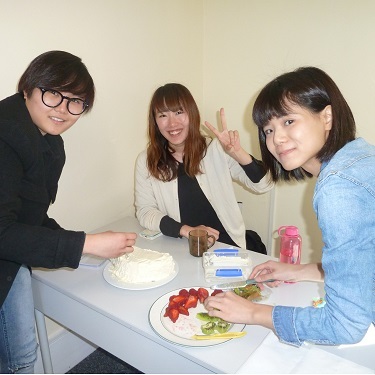 It sounds like a great way to learn English while having fun! 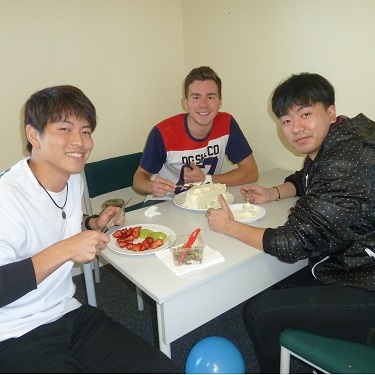 Congratulations Samuel Annen, Languages International’s Olympic Athlete!